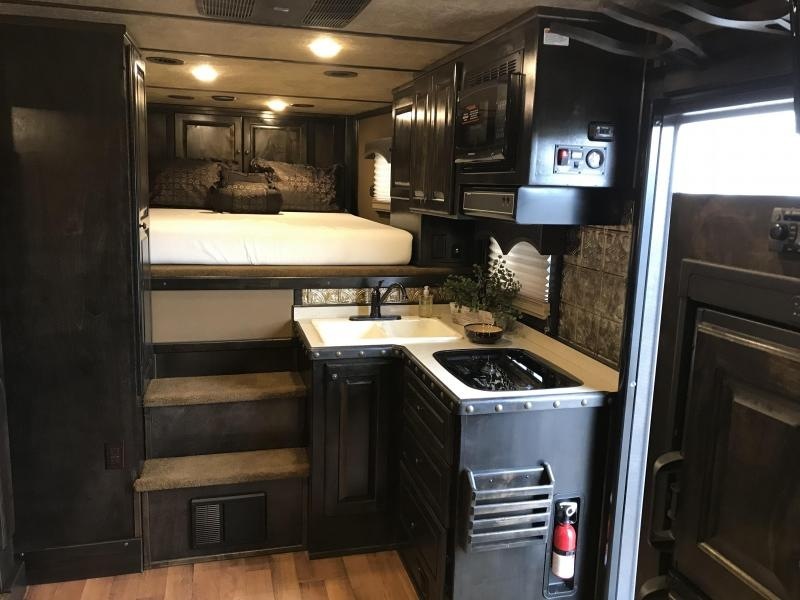 College or Weekend Adventures! 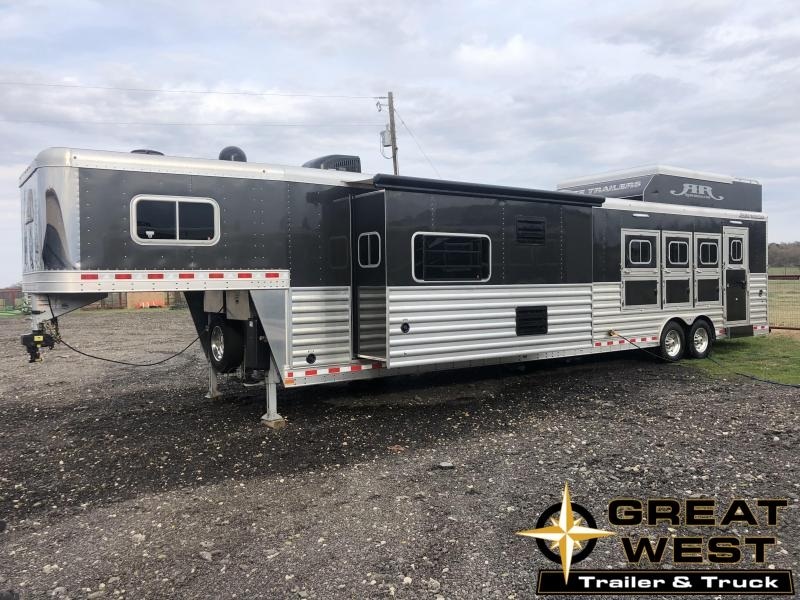 This trailer is ready to go! 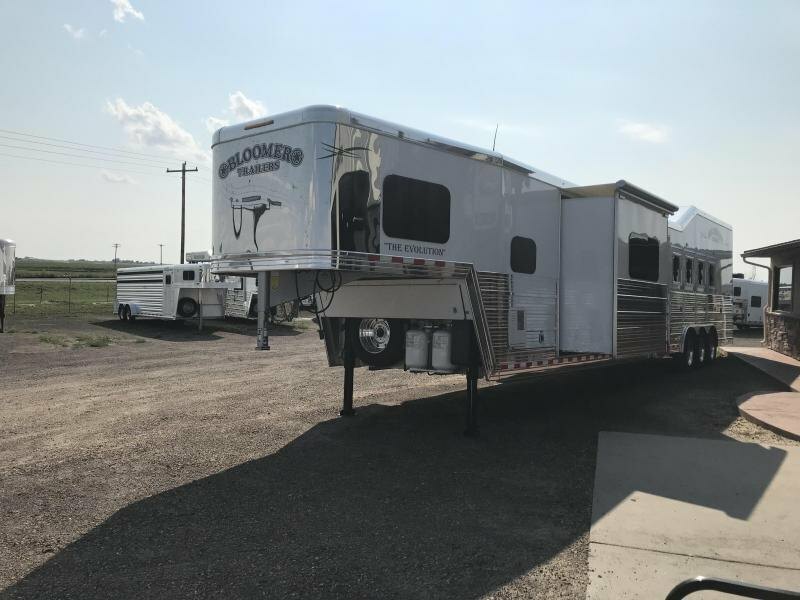 Aluminum 3 horse with a weekend package!!! 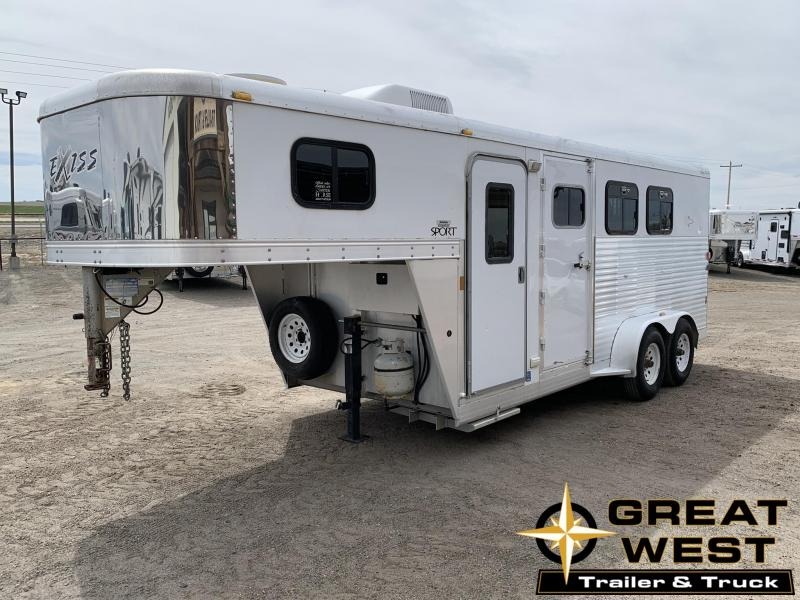 Rear collapsible tack Shorter trailer and easy to pull!!! 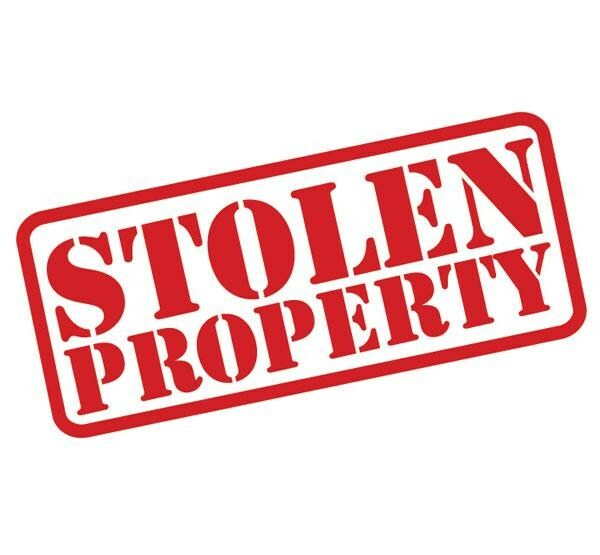 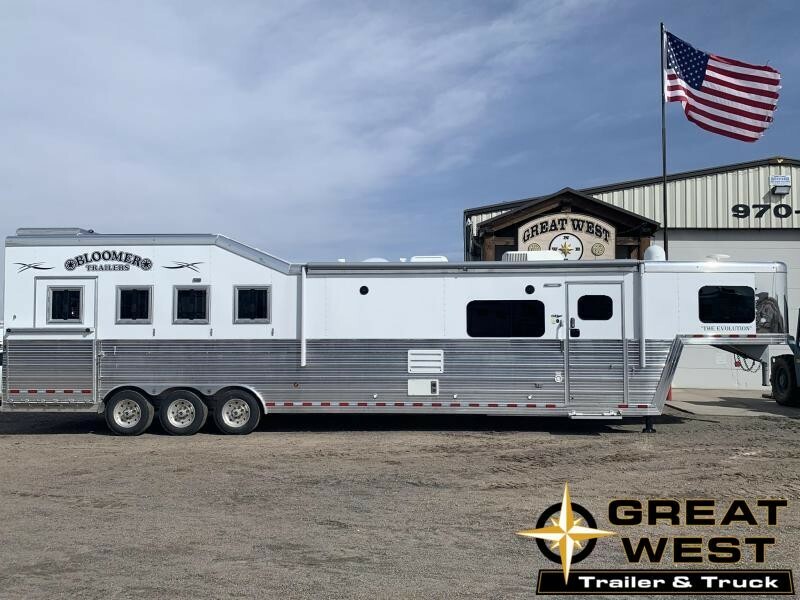 Contact us today for more information!! 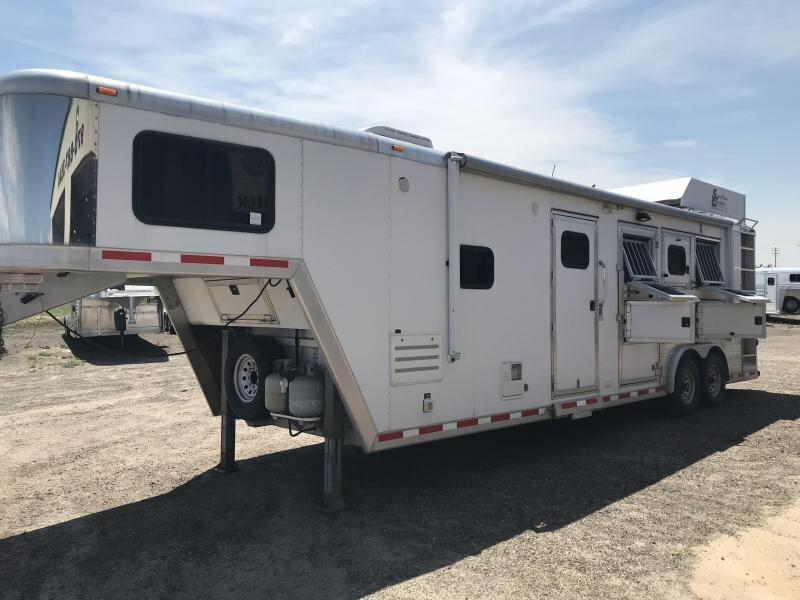 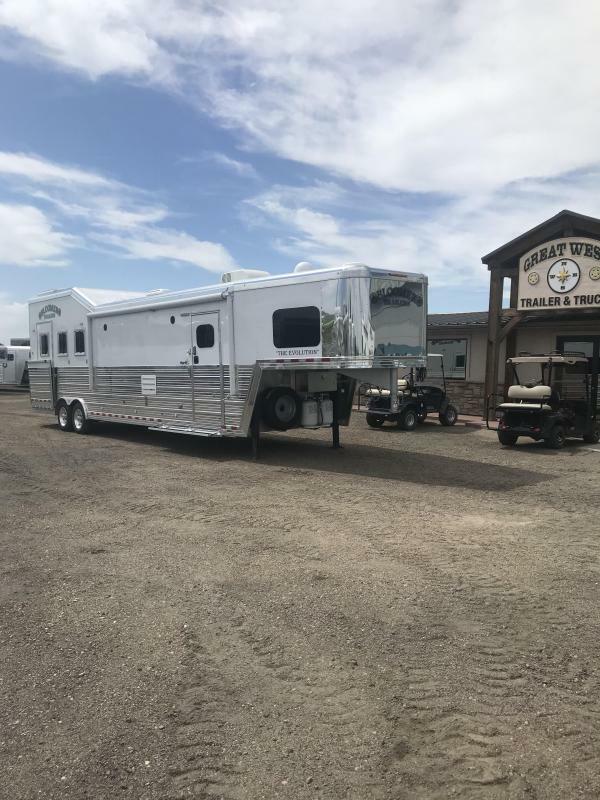 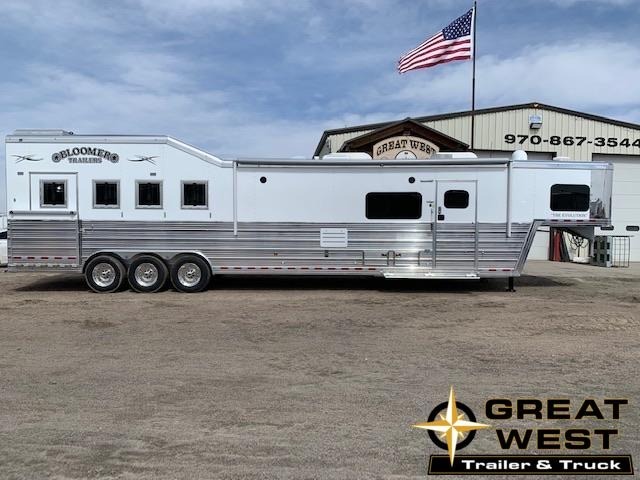 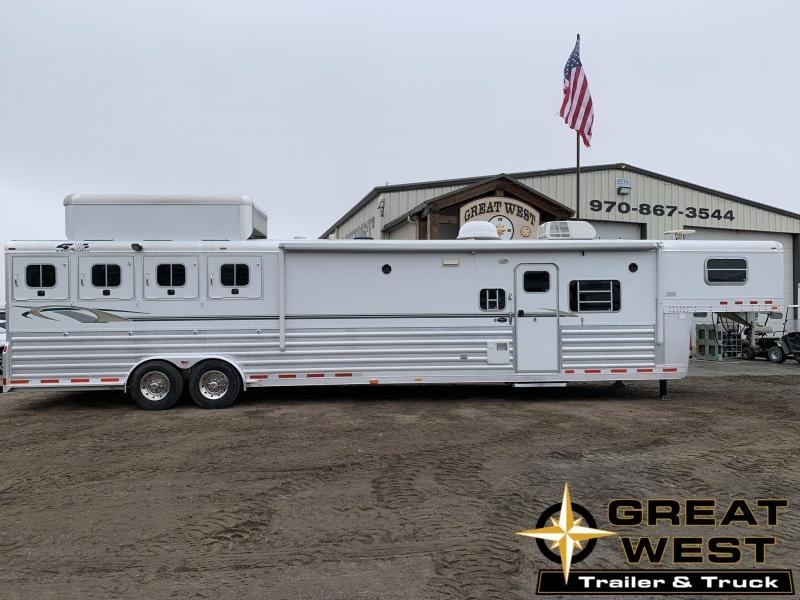 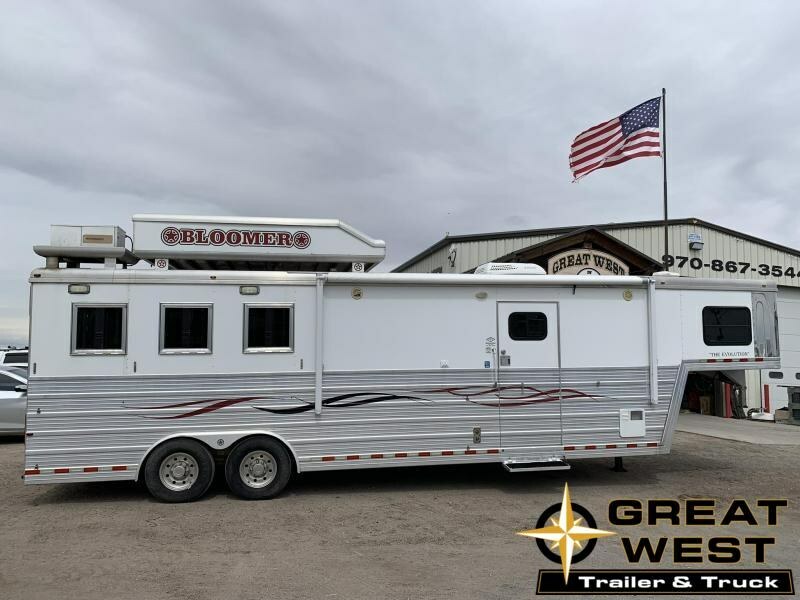 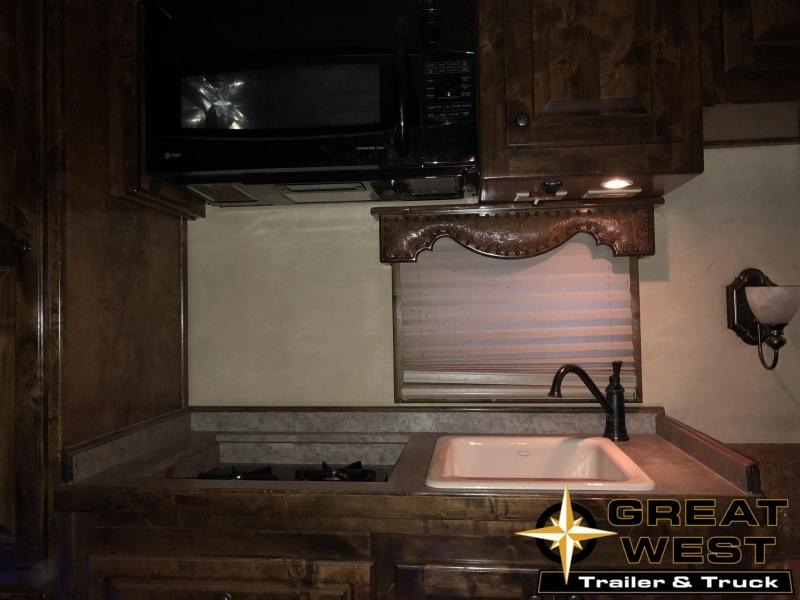 2008 Bloomer 12' Short Wall 3 Horse Living Quarters Trailer. 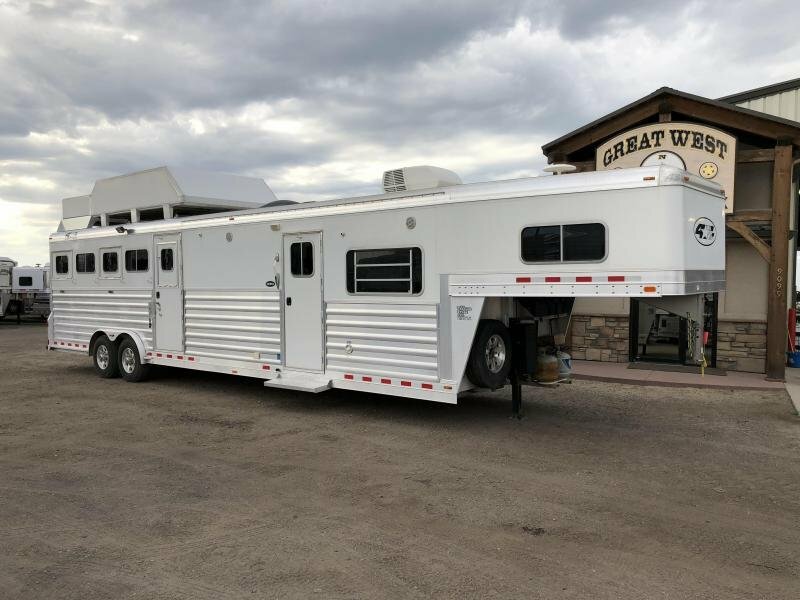 Clean and ready for it next owner!! 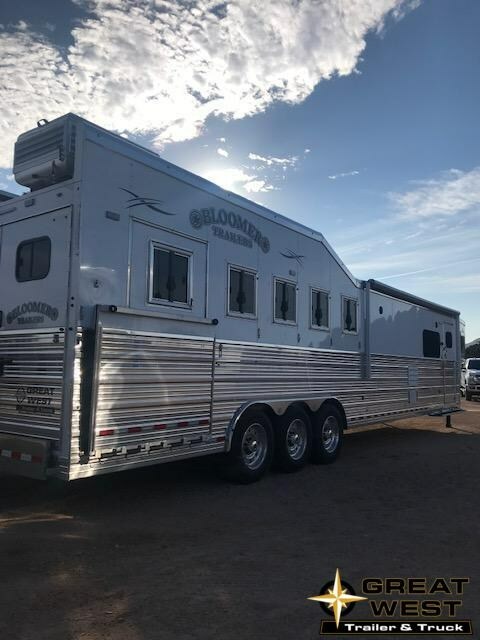 Diamond J Conversion Couch that fold out into a bed Hard wood immaculate Rear Tack Blanket bars Stud Divider Mangers Generator Call our professional sales staff for more information!